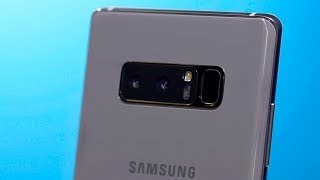 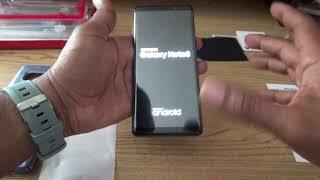 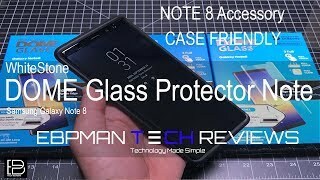 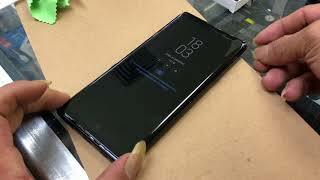 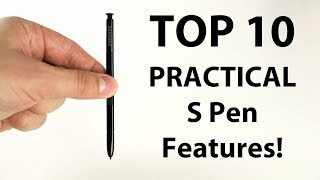 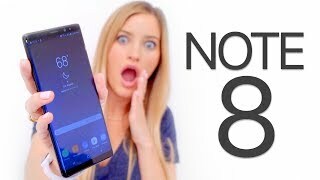 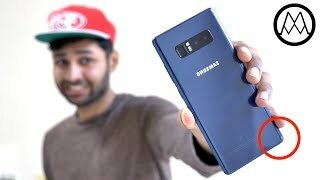 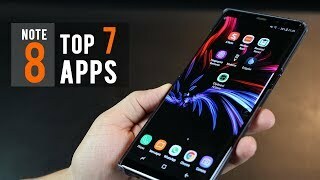 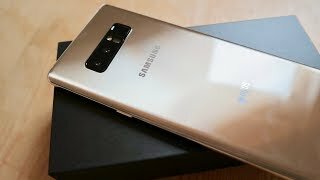 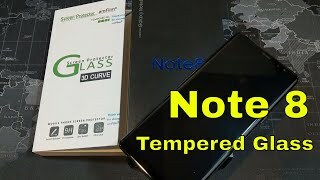 Galaxy Note 8 - 10 Things You Should Know! 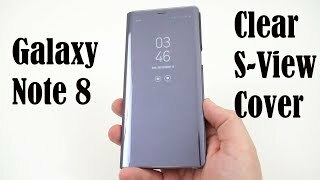 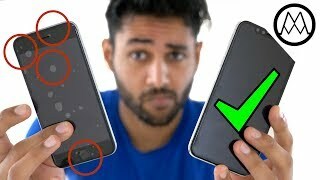 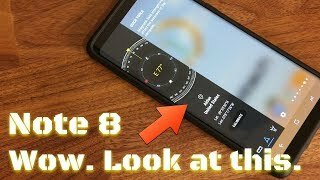 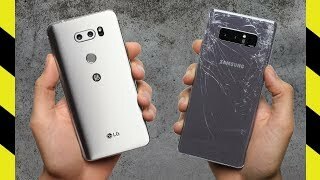 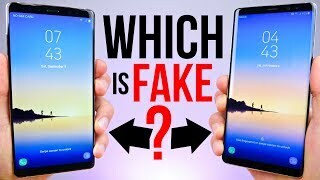 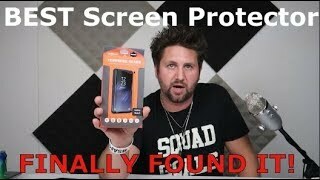 Everything wrong with the Galaxy Note 8! 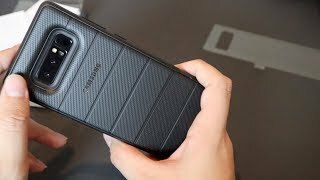 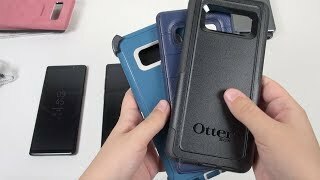 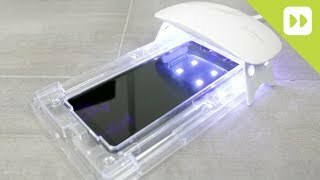 Official Samsung Note 8 Rugged Case | Is it worth it?